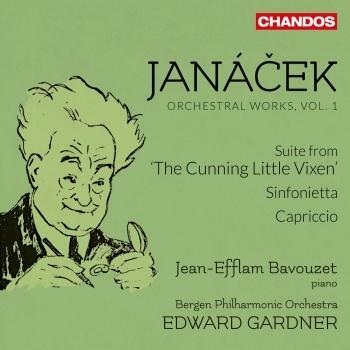 Edward Gardner conducts the Bergen Philharmonic Orchestra in the opening volume in their series devoted to orchestral works by Leoš Janácek. It features three pieces that originate in Janácek’s late period, when his passionate feelings for Kamila Stösslová, thirty-seven years his junior, inspired an extraordinary flowering of his creative genius. 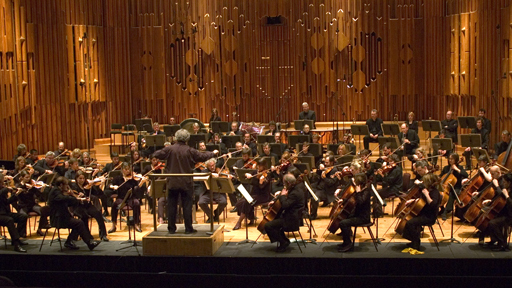 The Sinfonietta is one of Janácek’s most successful and popular works, famed for its opening movement, a brazen fanfare scored for a phalanx of brass with timpani. The remaining four movements, full of character, celebrate Janácek’s adopted town of Brno, blending occasional reflection with high-voltage exuberance. Scored unusually for left-hand piano and an ensemble of brass and flute, the Capriccio is remarkable even among Janácek’s distinctive late works. 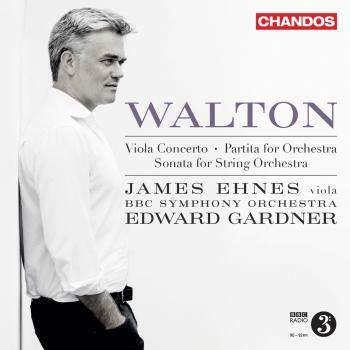 Its overall effect is mercurial and capricious, in the composer’s words: ‘whimsical, all wilfulness and witticisms’. Jean-Efflam Bavouzet employs his formidable technique and interpretative flair in the solo part. 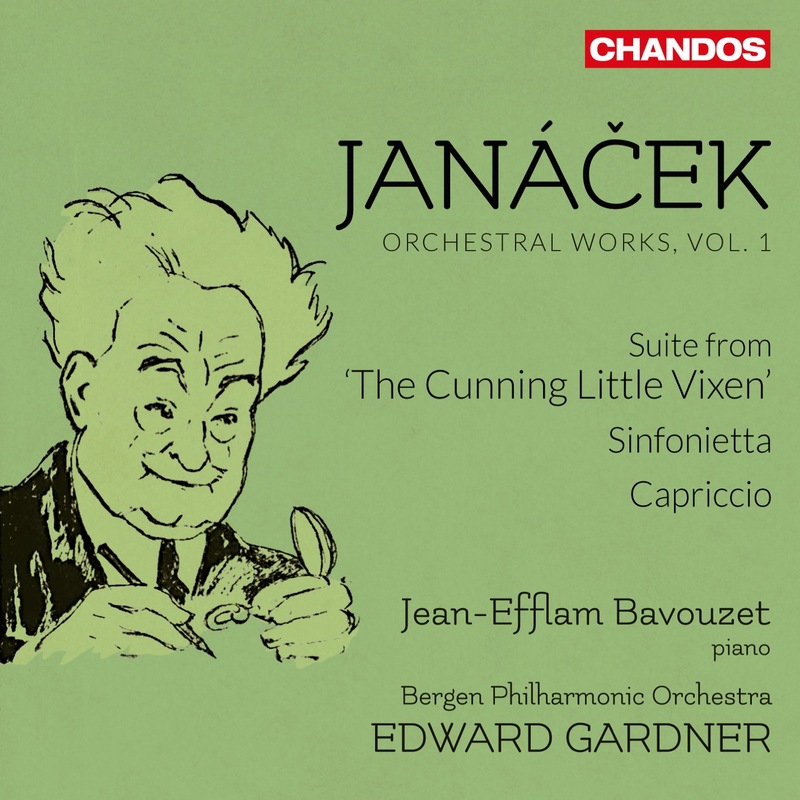 The Cunning Little Vixen, Janácek’s opera from 1923, was not universally well received at first. A number of its orchestral interludes, however, were immediately popular and after Janácek’s death in 1928 Václav Talich, a leading Czech conductor, extracted an orchestral suite, re-orchestrated by two young colleagues. Recently Sir Charles Mackerras restored Janácek’s striking original orchestration, the version recorded here.